Having originally unveiled its 400mm F2.8 G Master Prime Lens back in June, Sony has finally launched the professional-grade lens in India. It is the very first large-aperture super-telephoto prime lens in the company’s E-mount lineup, and is designed for professional sports, wildlife and nature photographers for the most part. 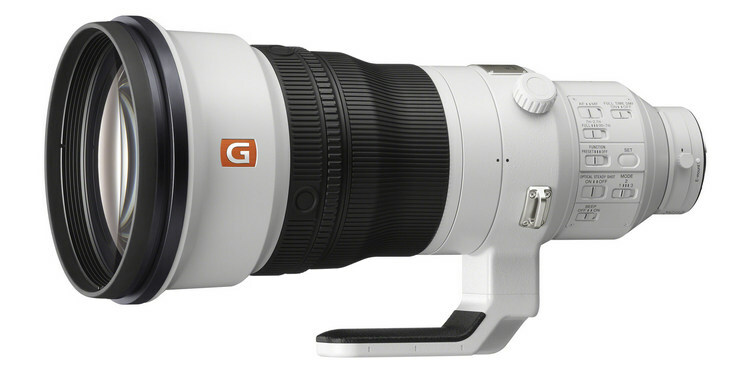 Compatible with Sony’s 1.4x and 2.0x E-mount tele-converters, the new 400mm f/2.8 GM OSS is the world’s lightest 400mm f/2.8 prime lens, weighing only 2.897 kg. According to Sony’s press release, the reduced number of optical elements and metallic components helps the lens “provide a level of portability and handheld maneuverability that has never before been achieved in a lens of its class”, says the company. The lens features two newly-developed high-speed XD (extreme dynamic) Linear Motors that drive the lens’s focus group, which helps it achieve what the company claims is up to a 5x improvement in performance while tracking subjects in motion. These motors come with specially developed motion algorithms to minimize lag and instability, and control noise levels, says the company. 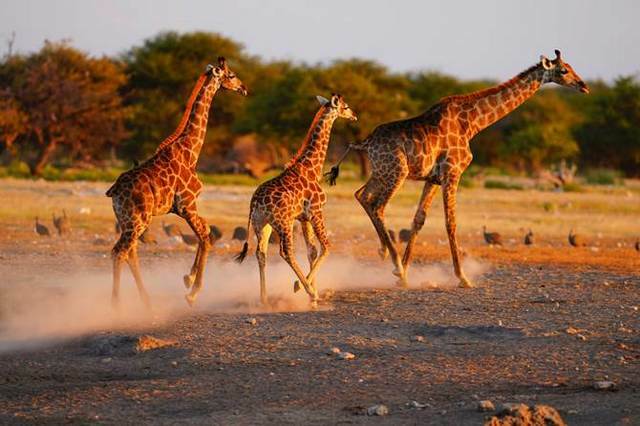 All those improvements result in quick, accurate and quiet autofocus performance, helping photographers capture fast moving athletes or wildlife with nary a hint of motion blur. The company claims that the lens helps maintain contrast and resolution all the way to the corners of the image, minimizes chromatic aberration and suppress any color bleeding. “The lens has also been coated with Sony’s original Nano AR coating to suppress any unwanted reflections, glare, or ghosting”, says the company. 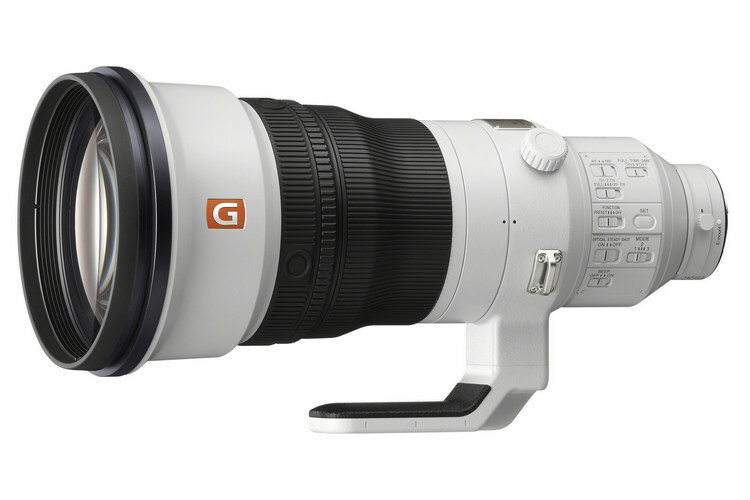 Sony’s new FE 400mm F2.8 GM OSS is built with a durable magnesium alloy and a strong, lightweight carbon fiber hood, which should help it withstand the harsh conditions of sporting events and wildlife photography. The lens is also dust and moisture resistant, and its front element is coated with fluorine to resist dirt and fingerprints. The new lens has been priced at a whopping Rs. 10,34,990, and will be available ‘on-order’ at all Sony Center, Alpha Flagship stores, Sony authorized dealers and major electronic retailers across India from today.